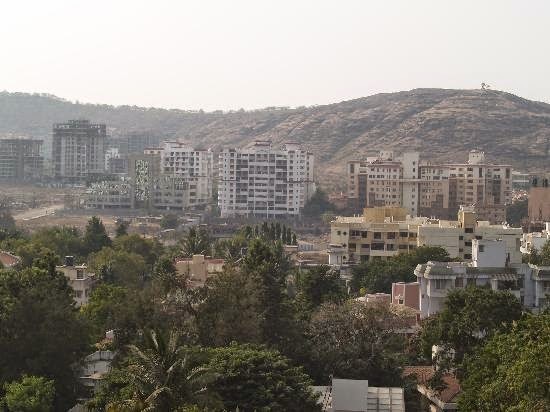 Known as the cultural capital of Maharashtra, Pune is situated on the Deccan plateau at an altitude of 1,837 feet. It was called 'Punyanagari' in the ancient times, and an evidence to this fact was found on a copper plate dating back to the tenth century, when this region was ruled by Rashtrakuta Dynasty. Pune was of great importance to the Maratha Empire, as it was the seat of Peshwas. Today, the city is a popular centre for education, industries and IT-enabled services, besides its historical attractions. Climate of this region remains pleasant for most part of the year, with average daytime temperatures ranging between 20 to 28-Degree Celsius. The period from March to May is hot season in this city, but nights are usually cool and pleasant owing to its high altitude. Pune experiences monsoons from the month of June to October, with moderate rainfall and occasional hailstorms. Winters arrive in this city in the month of November and stay till February. Tourists coming from different parts of the globe to this city would have several choices in cultural attractions and some important places to visit. The budget hotels in Pune provide affordable stays for travellers, while ensuring them a comfortable stay with all the modern facilities.